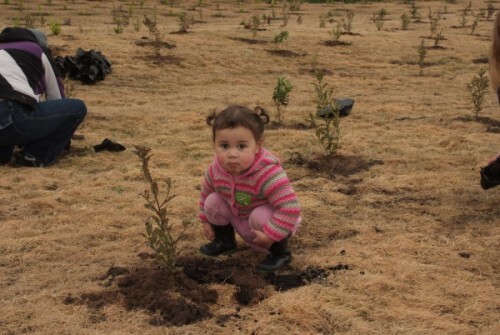 Living Legends managed 17 projects throughout New Zealand and planted 170,000 native trees. A nationwide planting project of this scale will benefit New Zealanders for years to come. Living Legends plantings will enhance some of our most special parks and reserves, these are places where we reflect, refresh and can escape the hustle and bustle of our daily lives. Trees play an important role in moderating our climate, improving our air quality, providing homes for native wildlife and landscapes for us to enjoy. Our partner, the Department of Conservation, helped us select appropriate public spaces for these plantings to ensure that all New Zealanders can enjoy them for years to come. We have a commitment to ensure ecological credibility so maintenance and protection of the plants will continue for years to come.